Browse: Home > Tropic Ocean Airways – Flights to Bimini! Tropic Ocean Airways – Flights to Bimini! Florida’s only seaplane airline, offering scheduled and charter flights to Bimini. Tropic Ocean Airways, an FAA-certified air carrier founded by a U.S. Navy TOPGUN, is your ticket to environmentally-friendly seaplane adventures throughout South Florida and the Bahamas! Every Thursday, Friday, Sunday, and Monday. All flights depart FLL and stop at X44 prior to Bimini. Private charter flights are available every day! *Tropic Ocean Airways is an FAA certified Part 135 on-demand charter company that is authorized up to four roundtrip scheduled flights per week. However, we fly private charter flights seven days a week! Bimini is an exciting destination only 30 minutes from Miami. We fly you direct to the seaplane base on North Bimini, avoiding the long taxi and ferry rides from the South Bimini airport. 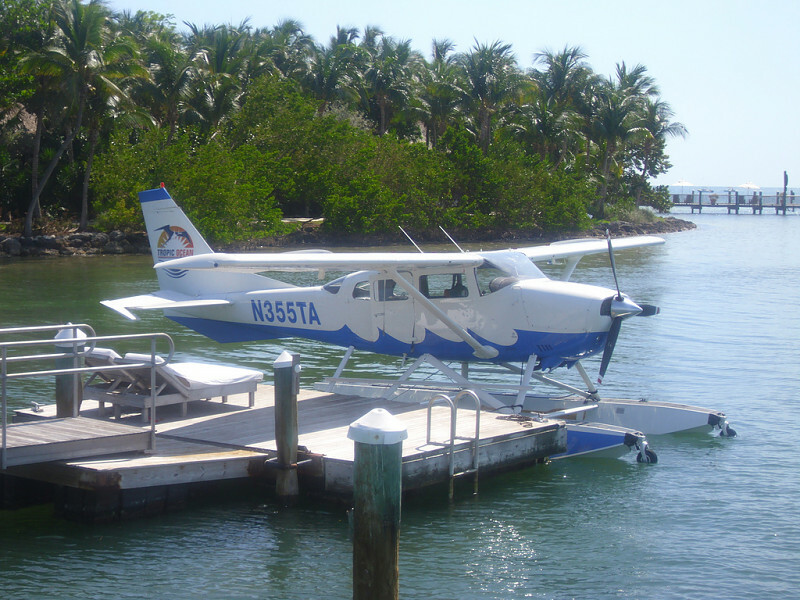 We will pick you up from anywhere in South Florida, including the historic Miami Seaplane Base on Watson Island, and take you on a scenic adventure to Key West, or any spot in between. 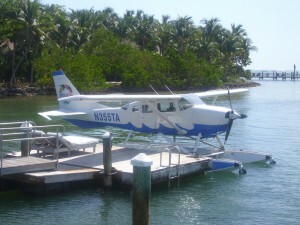 We fly regularly to Lorelei Cabana on Islamorada and Little Palm Island. Our pilots are highly experienced military aviators and seaplane instructors. We are very proud of our eco-friendly initiatives, including carbon balancing, which reduce your environmental impact if you fly with Tropic Ocean Airways. Please visit our Eco-Friendly Travel page for more information. Book now, avoid long security lines, travel responsibly and enjoy the flight!